Ruby Rushton have released their fourth album, ‘Ironside’. Recorded in two days at the iconic Abbey Road Studios, the band pay tribute to spiritual leaders like John Coltrane and Yussef Lateef, as well as UK underground culture, hiphop and afrobeat. It’s a quality album with impactful narratives behind the tunes. 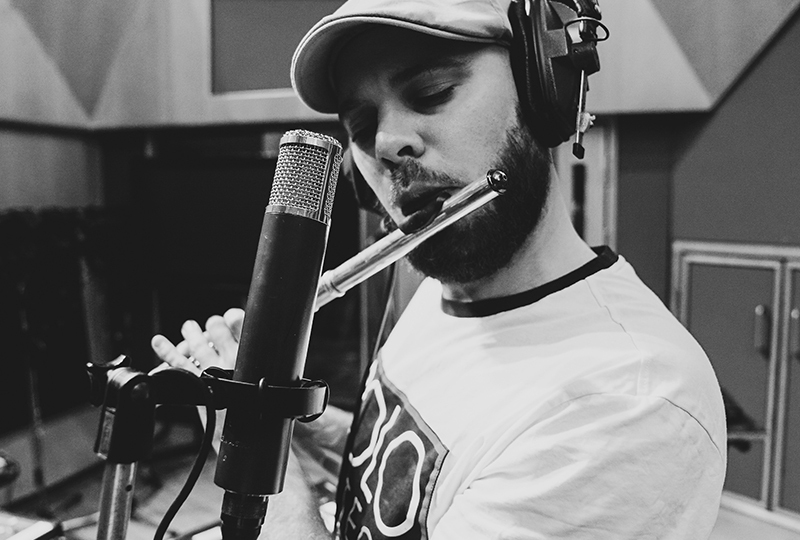 Pay close attention to sensitive track ‘Prayer for Grenfell’ and the intriguing “Pingwin VI”; a tune dedicated to a hero of Tenderlonious’ – the Polish jazz legend Krzysztof Komeda. The band, lead by Tenderlonious, first gave us a glimpse of the quality album at Supreme Standards debut show at Ghost Notes, kicking off 2019 in style.